Each individual is different and so is the smile of each individual. Don’t let that smile fade away at any cost. But there may happen some tragic events in life such as accidents or diseases or growing age, that result in lost teeth and you might completely forget to smile. With your smile, also goes away your confidence and charm. So don’t let this happen to you. You must preserve your beautiful teeth and go for some kind of treatment. There are various choices for artificial tooth replacement but no treatment can beat dental implants when it comes to longevity and comfort. And this is available at very affordable rates at many places in Melbourne. Who All Can Afford This Treatment? If you are one of those people who put quality much above the cost then you should definitely go for the above said treatment. Yes it costs a bit more than other treatments but its benefits outnumber the other options. It does not require any replacement if you care properly unlike the other tooth replacements which needs to be replaced and repaired at regular intervals of time. So when you sit back and calculate it is all the same. You must be careful while choosing the right place for your treatment because there are clinics which will charge you quite high in the name of complexity and delicacy of the treatment. So you must compare the prices of various clinics and also compare the services before making any final choice. 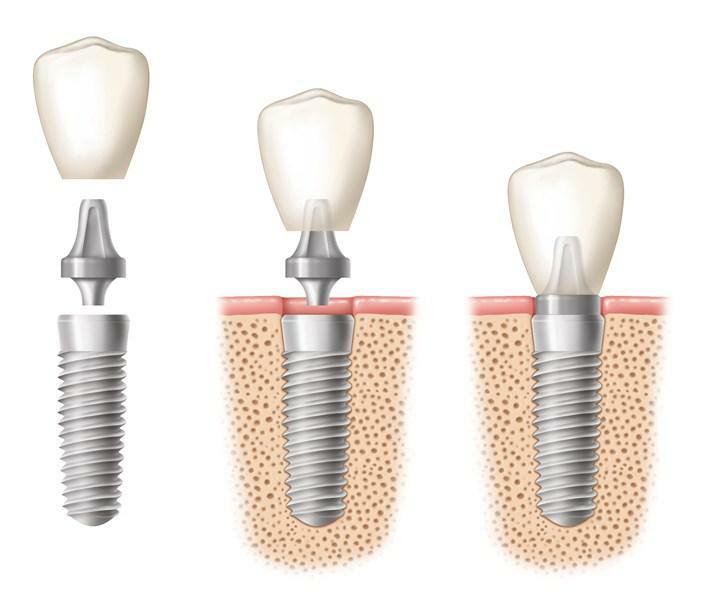 Though the whole implant thing is done through a well set procedure but each case is different and hence the guidelines may differ accordingly. Your oral surgeon will brief you about it beforehand. Once you go through this treatment, your lost smile will be back along with your lost confidence. You will be able to freely laugh around, eat whatever you like and talk with confidence with the fear of your artificial teeth falling out of your mouth because tooth implants are fixed in the place of roots of lost teeth and blend well in your mouth. This affordable treatment will change your life and you will be able live you old happy life again. A place which keeps in mind all the factors for your treatment is Dental Implant Professionals. Their expert surgeons provide quality treatment by using only branded and trusted products and high quality equipments and that too at very affordable rates. If you are looking for the treatment in Melbourne then no other clinic will be more suitable then Dental Implant Professionals.